Direct your EMS billers attention to what truly requires it, not on what a computer could do more quickly and accurately. This post, the seventh in a 10-post series, highlights another EMS best practice intended to help your agency keep its footing by increasing efficiency and improving revenue. Without the proper tools, EMS billers will spend their days correcting errors made during dispatch and patient care reporting, confirming compliance, and manually preparing claims for submission. Use your billers’ time wisely. Direct their expert attention on what truly requires it, not on what a computer could do more quickly and accurately. Billers should focus on work that requires a careful eye like attending to anomalies, not on repetitive tasks that can be otherwise automated. Free up time for billers with EMS billing software that automatically validates patient, payer, call, and compliance data. 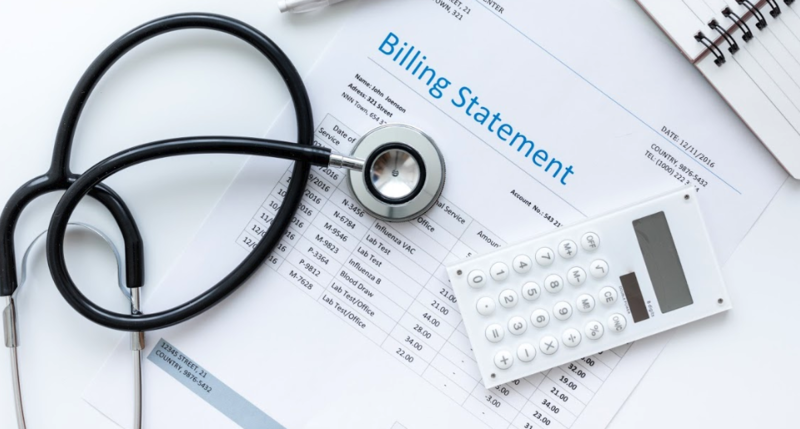 Choose software designed specifically for EMS billing, as generic billing software will not consider EMS billing specific data, such as Physician Certification Statements or location modifiers. Finally, provide tools that automate routine QA, such as automatically balancing accounts after completing all postings for the day, so you can trust the integrity of your collection and cash flow status.